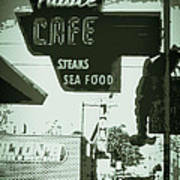 There are no comments for Vintage Palace Cafe. Click here to post the first comment. 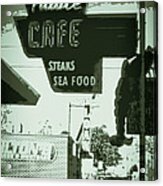 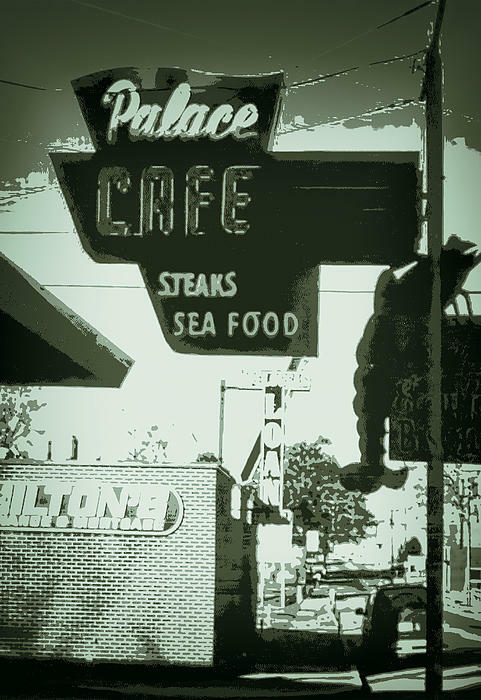 A vintage photo of the Palace Cafe Sign.